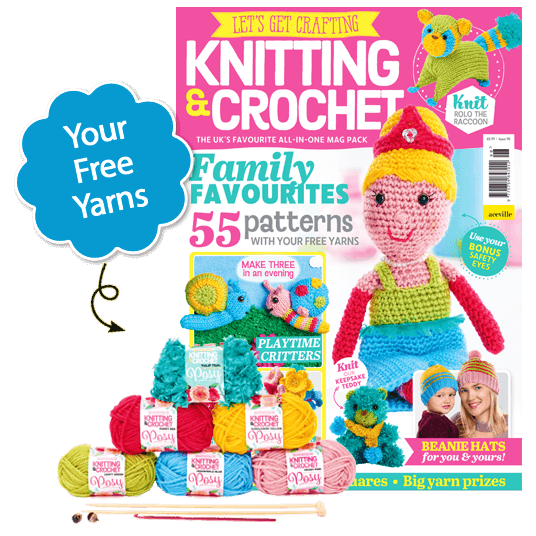 Today is a special day for me as I was published in LGC Knitting & Crochet Magazine. They spotted my Coin Purse Kits on Instagram just before Christmas and asked if I wanted to be featured in their Kits and Caboodle section in January. 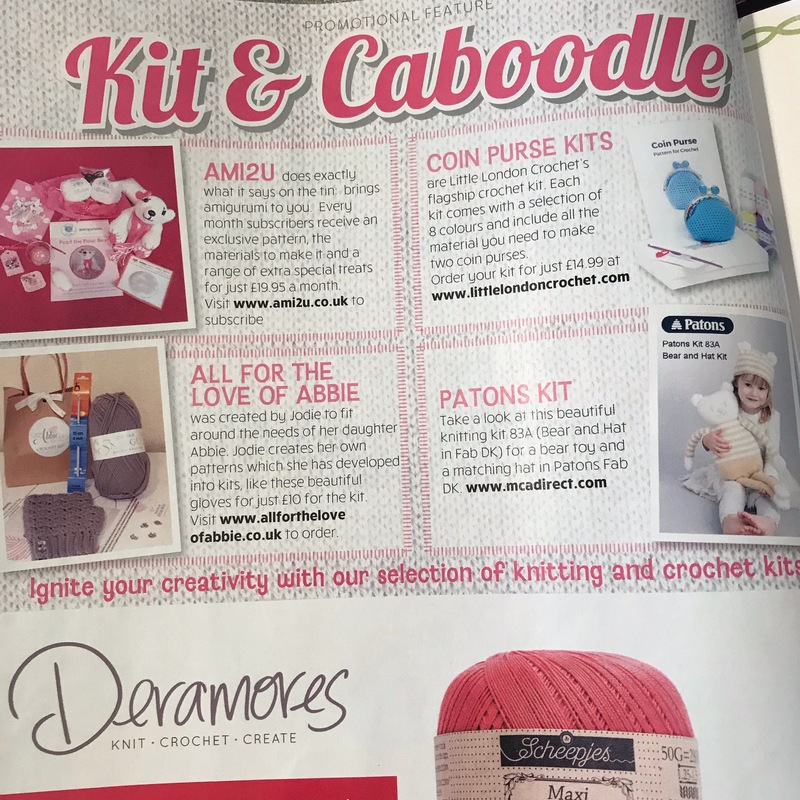 I was so flattered to see that such a big magazine wanted to talk about Little London Crochet so I jumped on the opportunity. I’m mentioned alongside 3 other talented ladies from Ami2U, All for the Love of Abbie and MCA Direct. Little London Crochet is an adventure I started in Septembre and I feel like I have accomplished so much already. I cannot wait to continue to pursue this passion of mine. Tomorrow my mum is coming to see me in London, I picked up a copy of the magazine for her too. #mummysgirl. Over Christmas I received a lovely order from a friend who is expecting. She wanted a dog crib for her baby boy. She had the plastic hangers but no doggy to hang on it so she contacted me to make some for her. So….. 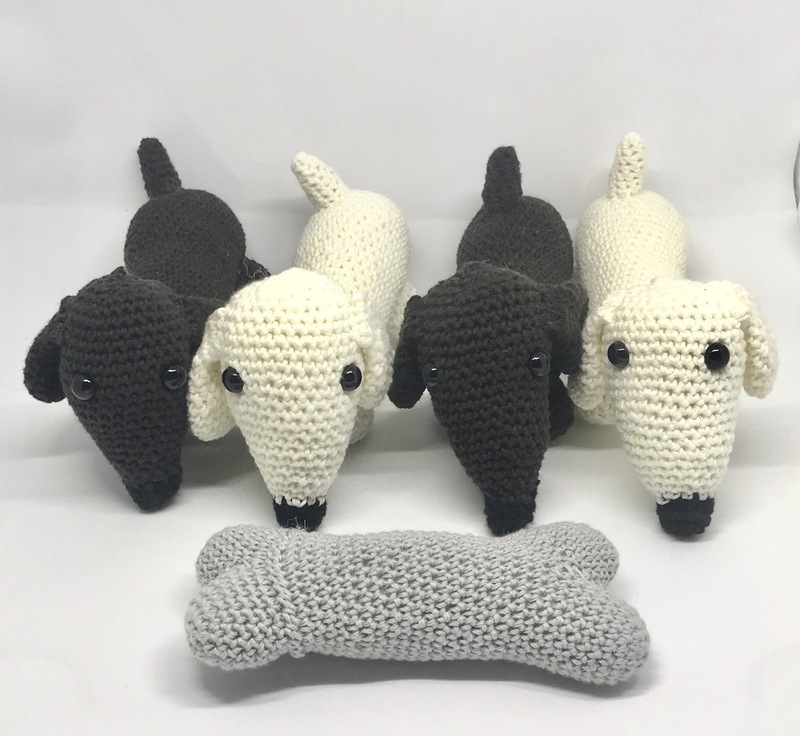 I made her 4 cute sausage dogs which I named after Italian luxury designers as her husband is Italian and she likes designer clothes. 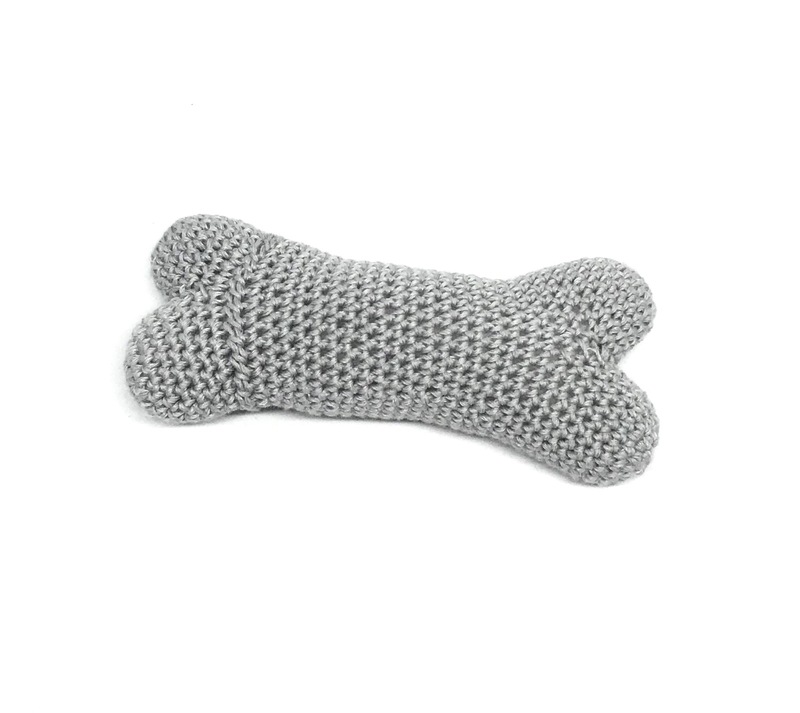 For those who want to try, I got the FREE pattern from Stip En Haak. 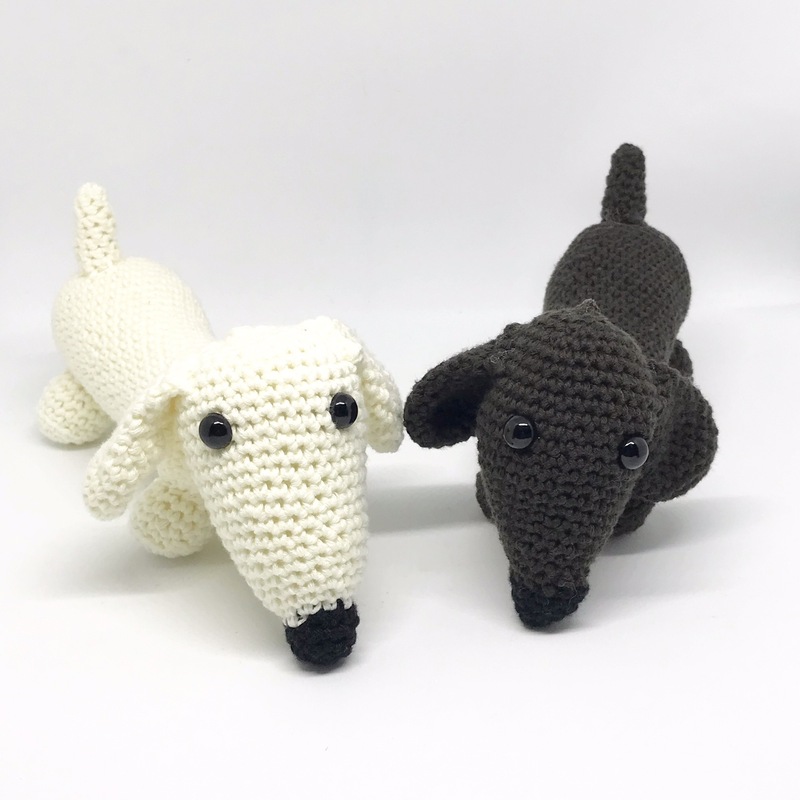 They have loads of beautiful amigurumi patterns. It was a lot of fun to make and I can’t wait for her baby boy to look at them when falling asleep!